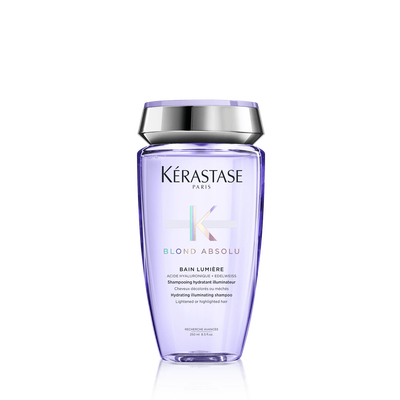 Bain Lumière is a hydrating and illuminating shampoo for all blonde hair types. 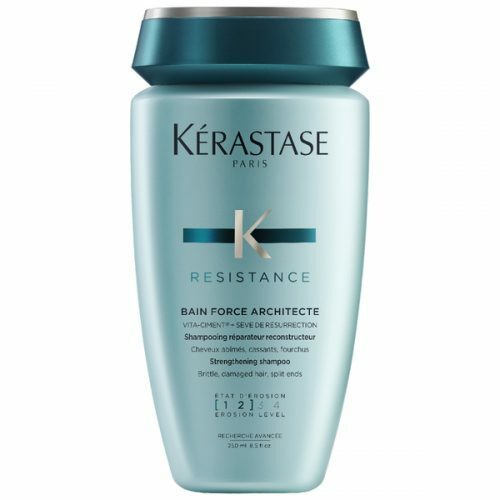 Bain Lumière is a hydrating and illuminating shampoo for all blonde hair types. 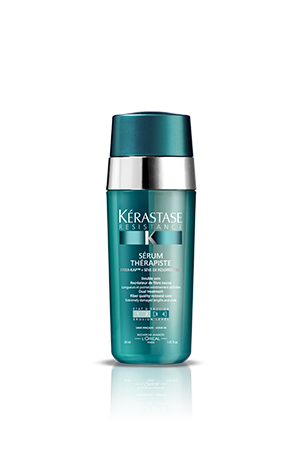 Intensely hydrates fiber and removes impurities to illuminate hair. 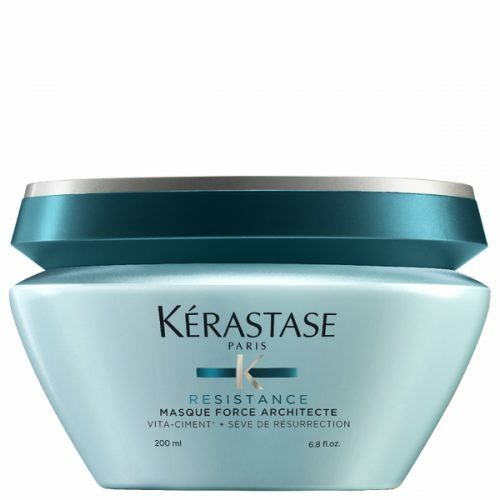 Provides the hair with a light feeling, deeply and durably hydrates the fiber, improves and illuminates natural shine, and leaves hair feeling light. 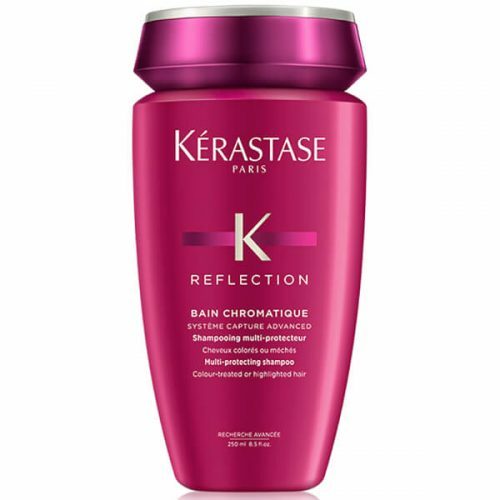 Apply a ten-cent sized amount of Bain Lumière to wet hair. Massage through lengths and ends until lathered and rinse thoroughly. 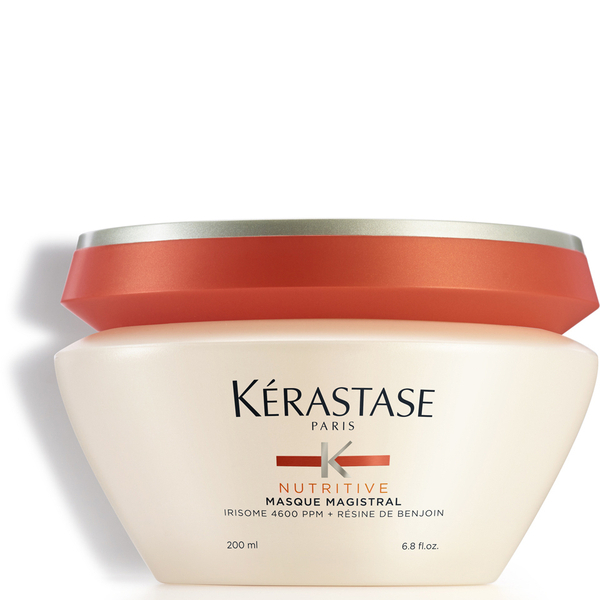 Use with Blonde Absolu Cicflash for 8x shinier hair.